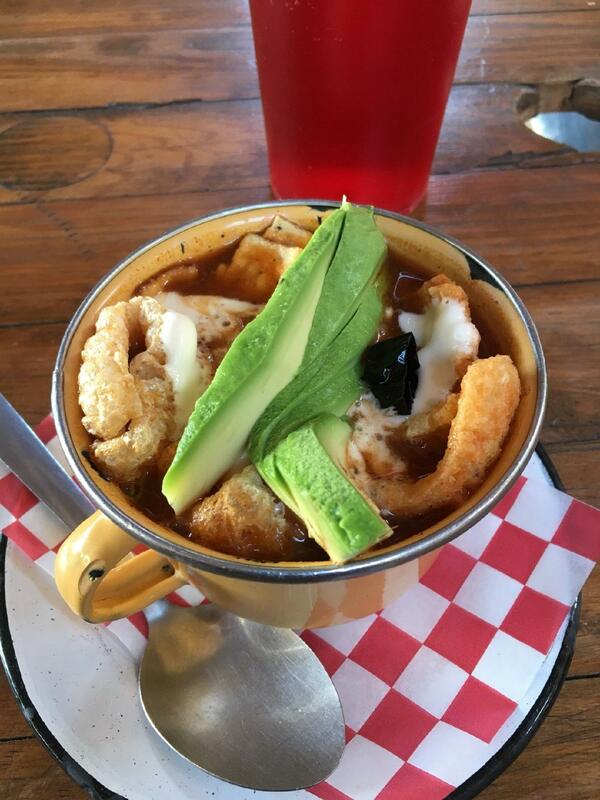 Mouthwatering tortilla soup, sandwiches and sopes will impress you at the first bite. Fabulous service is something clients appreciate here. 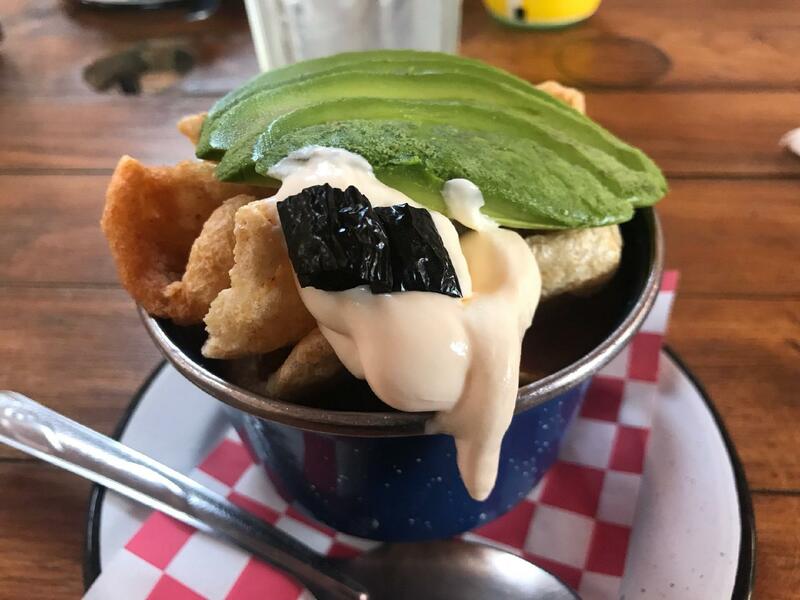 From the guests' point of view, prices are fair. The homey ambiance is what this restaurant is about. 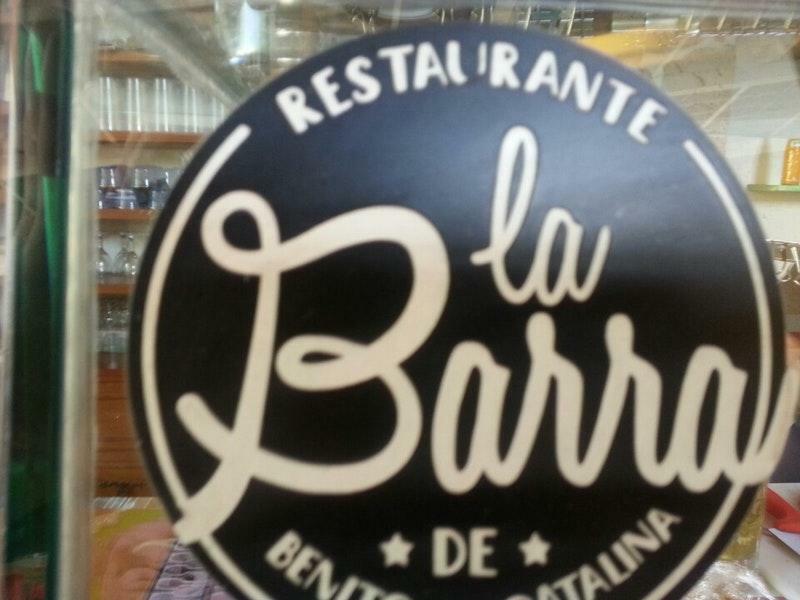 La Barra de Benito y Catalina scored 4.6 in the Google rating system.